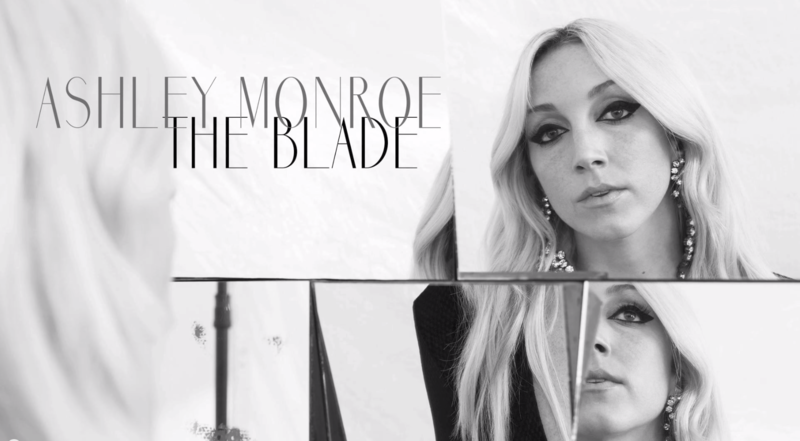 Feel like you’re missing out on the reigning queen of country music? Here are five of Miranda Lambert’s best recordings to get you started. Latest single from Big Machine recording artist Danielle Bradbery is sassy, contemporary and a definite departure from previous album. Lacy Cavalier’s latest single is the perfect country pop offering. 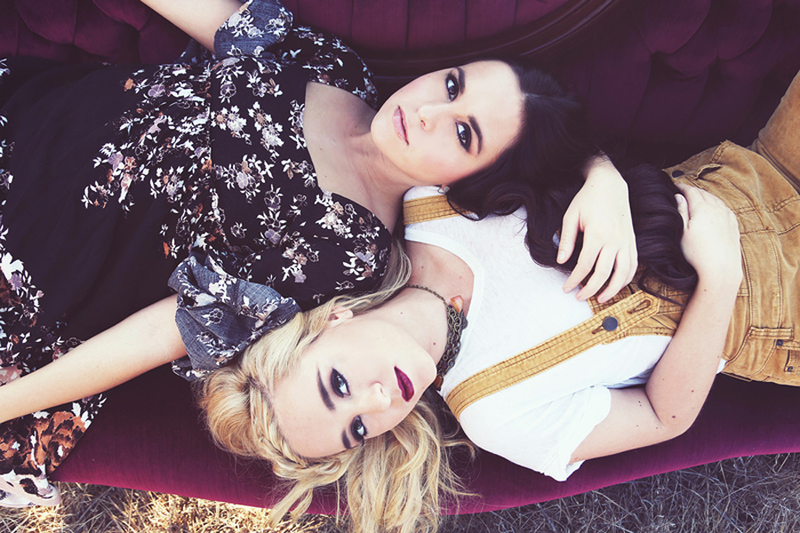 We talk Teen Choice Awards, Nashville and their latest single “That Ghost” with country pop duo, Megan and Liz and their producer, Mike Shimshack. 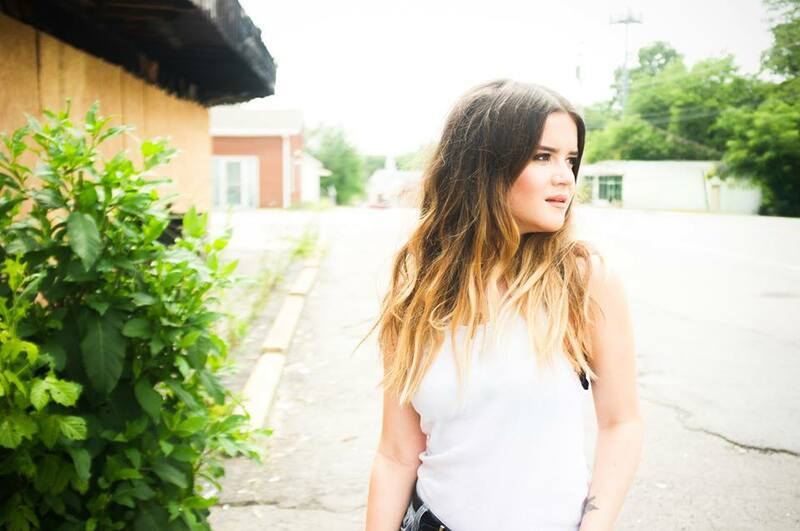 Maren Morris’ self-titled EP is perfectly down-to-earth and relatable. 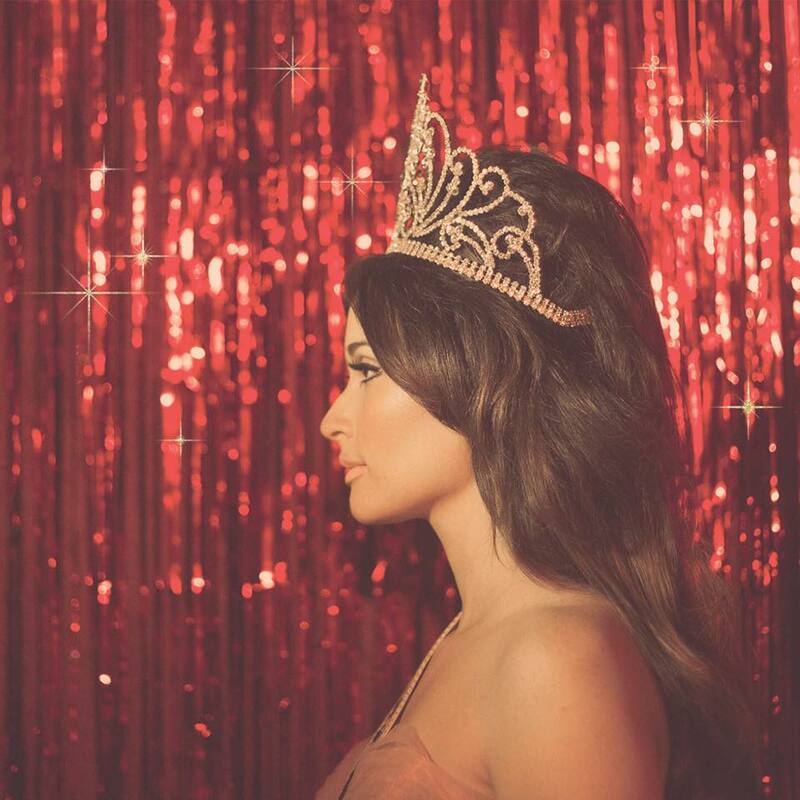 Musgraves’ latest single ‘Dime Store Cowgirl” is humbling, catchy and is sure to be a hit. 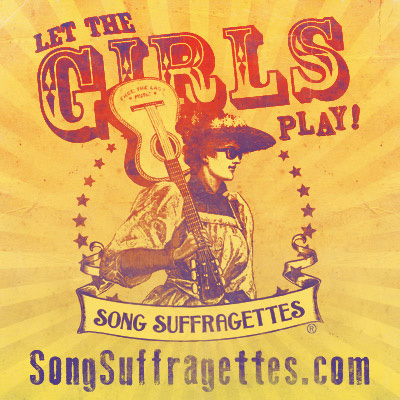 A writers round highlighting the latest and greatest females in country music. 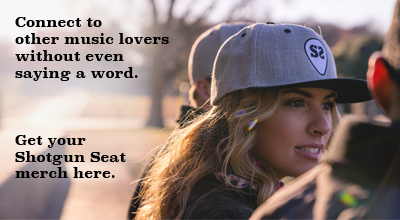 Check out the North Carolina native blending contemporary and modern sounds in the style of Kacey Musgraves or Ashley Monroe.